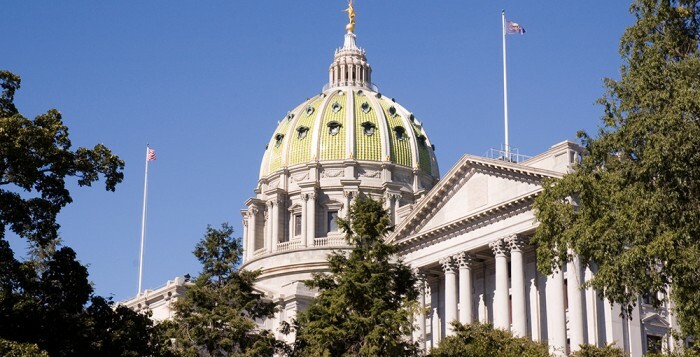 On Wednesday, members of the Senate Republican and Democratic caucuses chose their respective leadership teams for the upcoming 2019-20 Legislative Session. When the Senate re-convenes in January, the Senate Republicans will hold a 29-21 majority, with the possibility of that number going to 28-22 on the outcome of a “too close to call” election in Bucks County. Senate Pro-Tempore – Joe Scarnati (Jefferson). Sen. Scarnati was chosen by the full Senate to be the nominee for Senate President Pro Tempore. His nomination will be voted by the full Senate when the chamber convenes on swearing-in day, which will be Jan. 1, 2019. 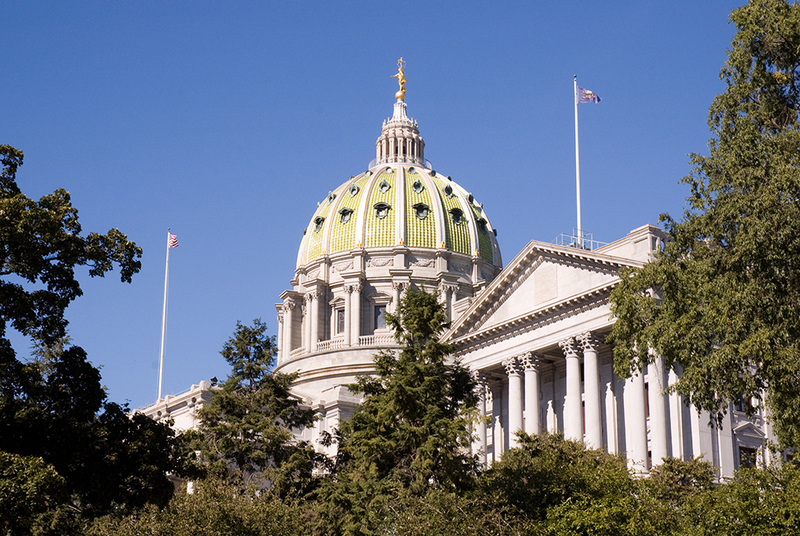 Two positions are still vacant — those positions of Senate Majority Caucus Administrator and Senate Majority Policy Committee Chair will be appointed by Senator Joe Scarnati once he is officially elected Senate Pro-Tempore. Questions, contact RCPA Director of Government Affairs Jack Phillips.